Matthias Vollmer is an architect and research associate in the MediaLab at the ETH Zurich. After completing his degree in film studies at the Zurich University of Arts (ZHdK), he pursued a bachelor’s and master’s degree in architecture at the ETH. 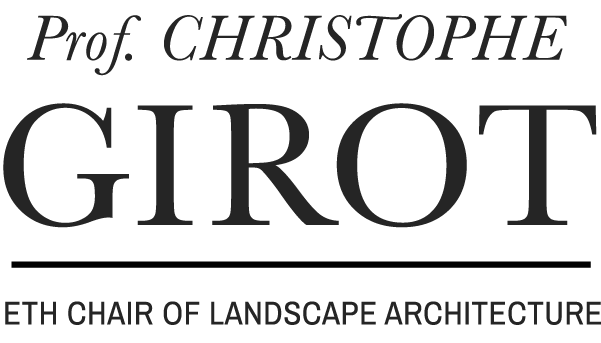 His research examines the relationship between architecture and landscape through visual media, including laser scan technology, film and analog photography. 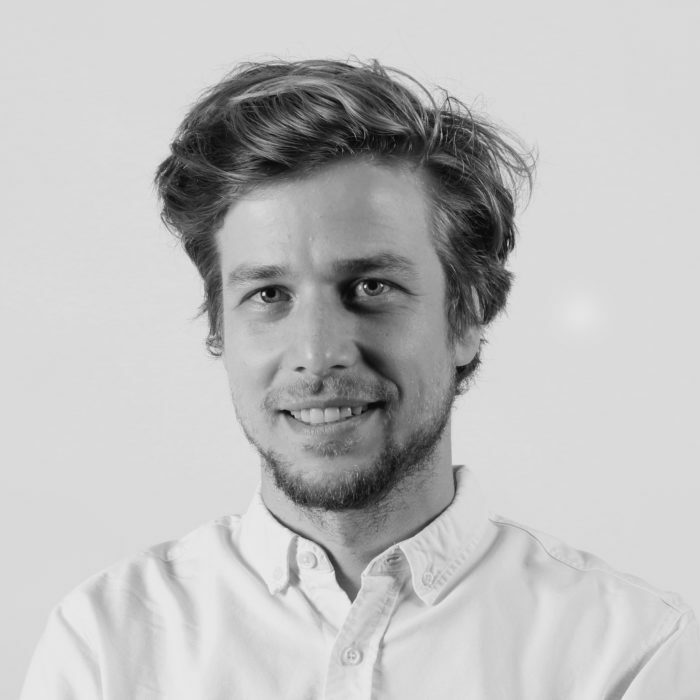 He is also co-founder and co-director of SCANVISION, an ETH Spin-off in the field of 3D-measurement and visualization and co-founder of the architectural office Atelier Schweizer Vollmer.